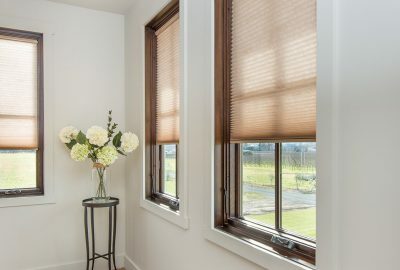 Extra wide windows can be a great feature in any home. They make spaces feel light and bright. 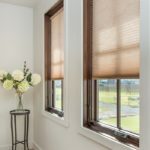 Unfortunately they can be challenging to cover without investing in expensive custom window treatments. 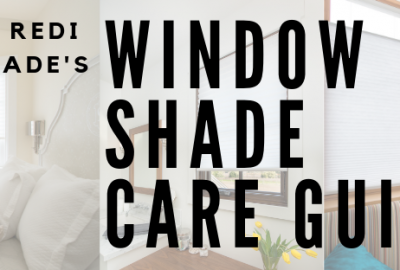 Although our Original shades are only offered in widths up to 48”, we have a simple hack for those of you lucky enough to have extra wide windows. 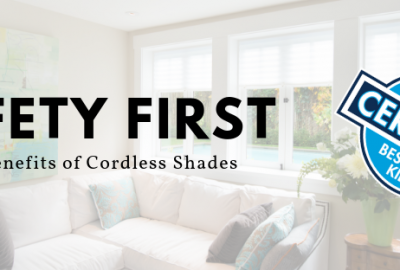 Simply overlap shades side by side to cover extra wide windows! 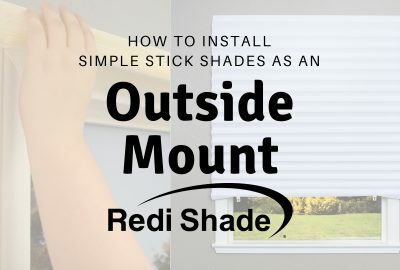 Please note: We do not have a window available over 48″ in width on hand so this method is being shown below on a 30″ window. The same principle can be applied to a window of any size. 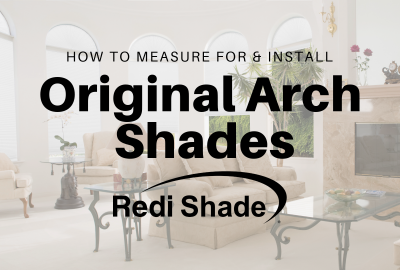 To do so, simply measure your window, calculate and add on the amount of overlap you would like between the shades. 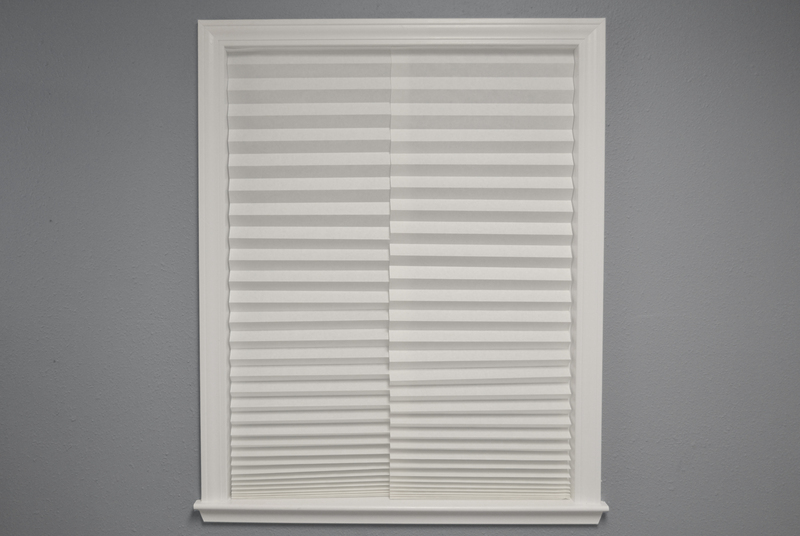 For example, the window I am demonstrating this on is 30″ in width. I wanted a 1″ overlap so I cut two 16″ sections of shade. Then trim the shades to size. 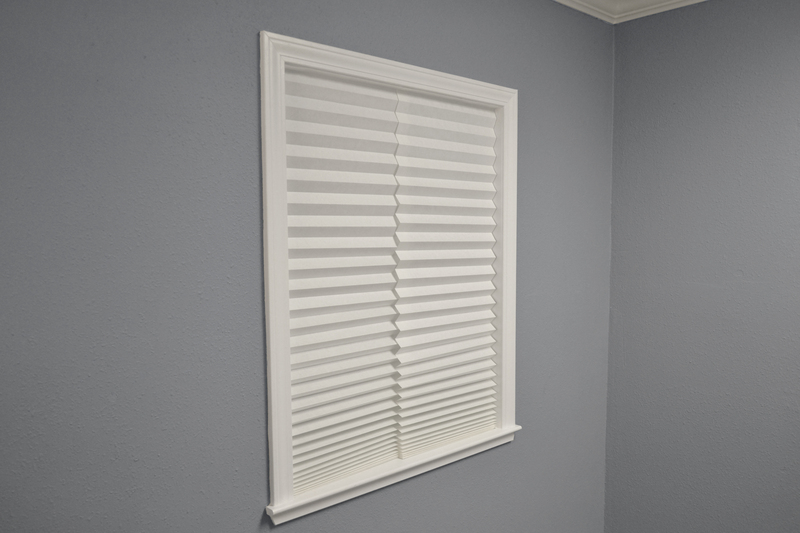 Once trimmed to size, install the shades as you normally would but with the segments overlapping at the center. Finally, operate the shade with the included clips. 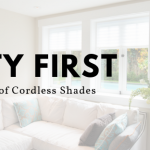 For the full standard installation steps, check out the video below.